ThermaEco FRZ tubes are a valuable part of the ThermaEco insulation product range, which, with simple and easy-to-implement solutions, offers safe and sustainable protection for energy efficient use. This makes it especially suitable for heating and sanitary appliances. 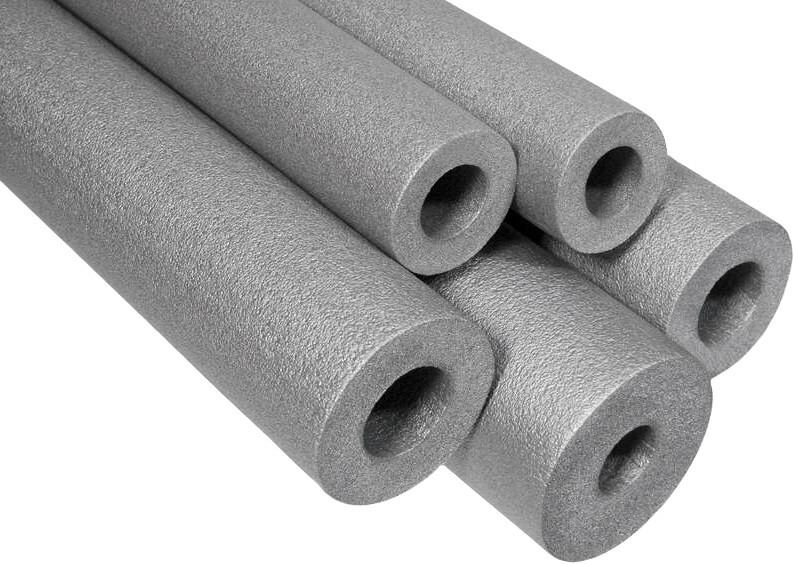 Durable yet flexible closed-cell polyethylene foam guarantees outstanding insulation for many decades. 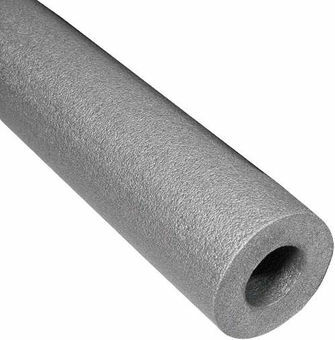 Regardless of whether the ThermaEco FRZ insulation tubes are used for steel, copper, plastic or multi-layer composite ducts, they are perfectly suited for pre-isolating or isolating the engineering networks that are installed or refurbished in your house, office or factory after completion of installation. Flexible and easy-to-use material for fast and easy assembly in industrial, commercial and residential buildings in water and sewer and heating systems. A complete range of accessories, such as Thermaglue Adhesives, Ribbons, Thermaclips clamps and terminals, further simplifies easy and safe installation to achieve professional results.